It is not often that you can find a more disturbing or destructive force on a business than a fire. Not only can fire lead to substantial property damage, but also to injury and loss of lives. Fire can severely impact on your business for many weeks. Fire can also have long lasting and devastating effect on business, where statistics show that in over 70% of single site businesses involved in significant fire fail within the following 12 month period. Artisan Fire & Security can provide a total solution to your fire safety. 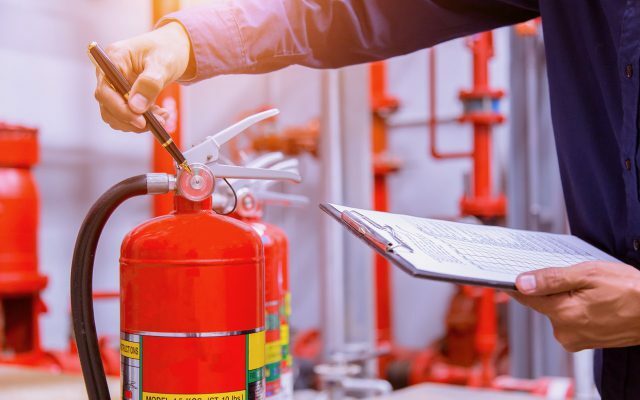 We can work with you to provide a tailored made process to provide you with optimum fire safety, starting from risk assessment through prevention, detection, containment and evacuation. 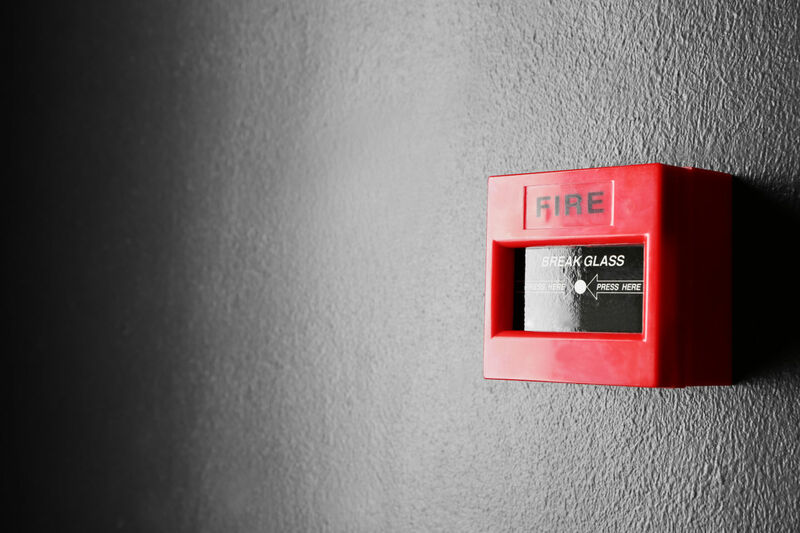 When considering your fire safety strategy, you should ensure that you have a totally joined up approach. 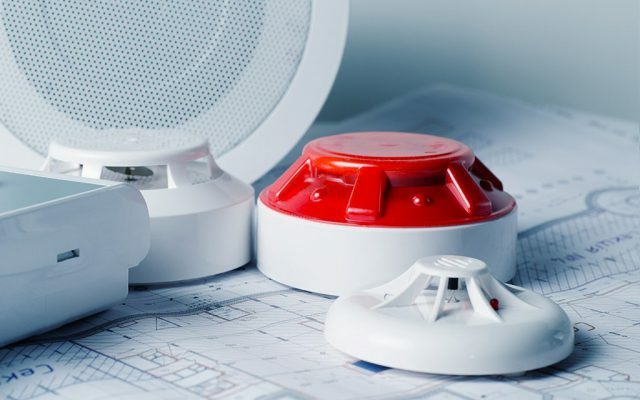 Our fire detection and alarm systems are designed to provide a reliable and early detection of all fire situations. They protect life and property by detecting fire at an early stage, this ensures that more time is available to evacuate, respond and extinguish fires. 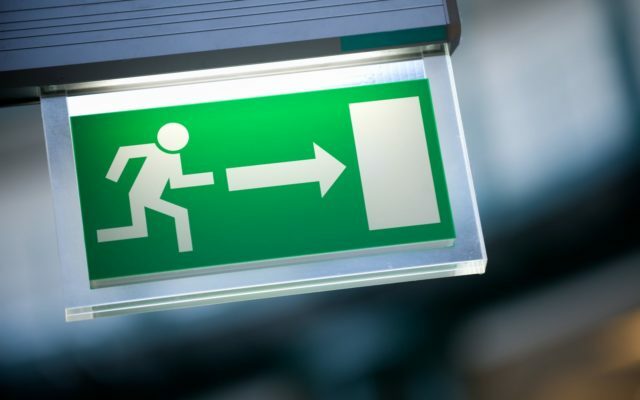 Emergency Lighting is used when the supply to normal lighting fails. This is to enable the safe exit from a building in the event of mains failure. 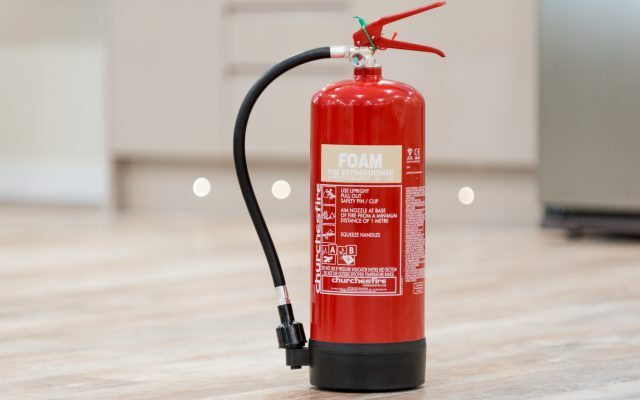 Our fire extinguishers stop the progress of small fire from spreading and becoming a major incident. 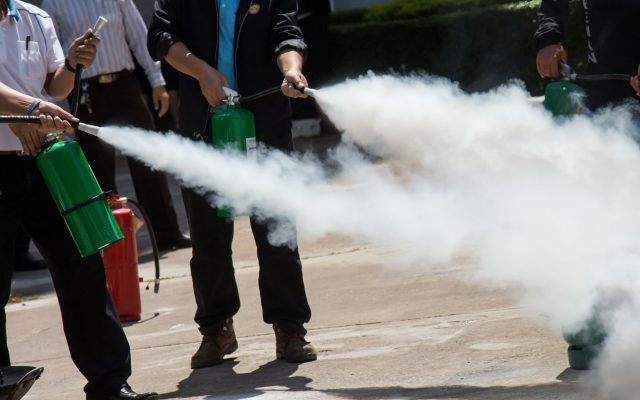 Portable fire extinguishers are an essential part of your fire safety strategy. Fire safety Law, requires employers to complete a fire risk assessment that looks at removing and reducing the risk of fire. A Fire Risk Assessment should be continuously reviewed and updated. You must provide your employees with instruction and training so that they know what to do in the event of a fire. Our approach is to provide a solution that is tailored to your meet with your needs.